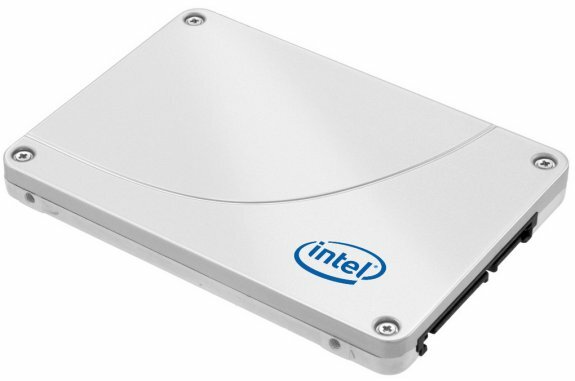 Intel announced the availability of the SSD 330, a new line of solid state disks for budget-conscious PC enthusiasts. Pricing starts at $89 for a 60GB drive. Intel Corporation announced today the Intel® Solid-State Drive 330 Series (Intel® SSD 330 Series), a SATA 6 gigabit-per-second (Gb/s) solid-state drive (SSD) that gives consumers a more affordable entry into the accelerated storage performance of SSDs.